Yum! Dubble Bubble gumballs! Refill your Gumball Machine or just enjoy these delicious Bubble Gum Balls. Our Large 20 Ounce Gumball Machine refill includes 20 ounces of round candy. 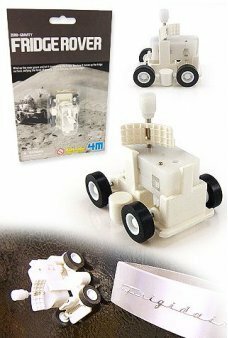 A great companion for our Bubble Gum Machines! Package: One Carton of Sealed Gum for Freshness - “Double Bubble Gumballs - MAchine Size Refills"
The Mystery Traveller walks ahead shuffling his feet while carrying his suitcase. 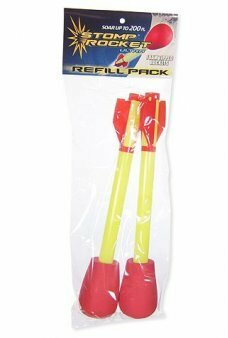 He reminds us of A..
You get 2 Foam tipped rockets for our Stomp Rocket Ultra Set. Each rocket is 11 inches long. Type:..
Reinact the War Between the States while wearing a Union Blue Kepi hat. 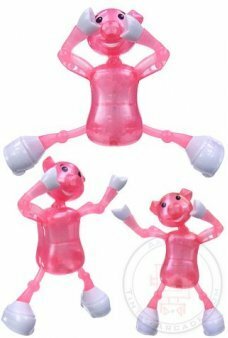 Our Civil War hat feat..
Our beautiful Message in a Bottle Kit includes everything you’ll need to send a message by sea in a ..
Our adorable pink piggy, Pauly is an amazing, acrobatic dancer! Wind up Pauly and he nods his head a.. This embarrassing joke never gets old. 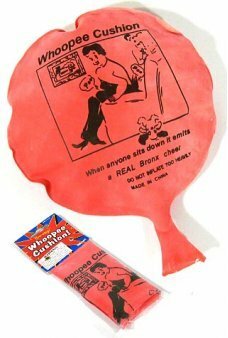 A genuine classic toy, the Whoopee Cushion was invented in 19.. 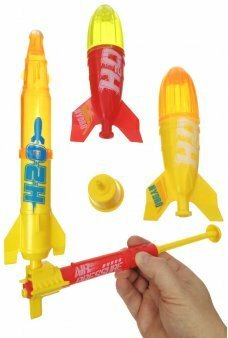 Explore the the power of the Rockets with our triple Deluxe Water Rocket Science Set. Our set includ..